Alien: Blackout is not Alien: Isolation 2. From the trademark discovery, to the expected launch at The Game Awards that didn’t happen, to the teaser starring Isolation’s protagonist Amanda Ripley — fans of the 2014 game for PC and consoles were finally beginning to believe they might actually get a full-acid-blooded sequel to Creative Assembly’s survival horror masterpiece. 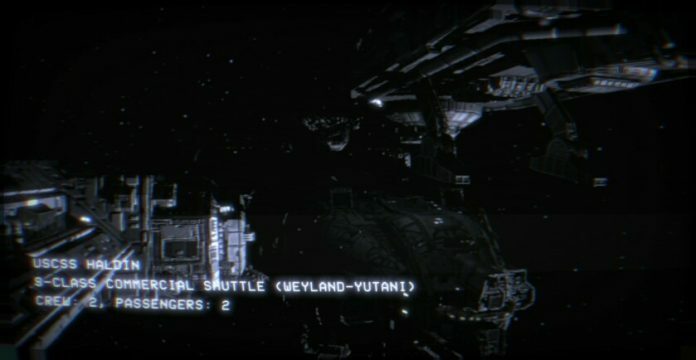 Then the first trailer for Alien: Blackout — a mobile game for Android and iOS devices — hit, and in a repeat of Diablo Immortal’s reveal, the usual band of perpetually outraged YouTubers got a bit outraged and the internet on masse mourned the loss of Alien: Isolation 2 — a game that, by all accounts, has never existed. There are literally thousands of mobile games on the Google Play Store, which makes finding the best Android games an absolute nightmare. The game that was announced, however, was immediately painted as a cheap cash in based on a beloved IP that could never be good because, well, it’s a mobile game. 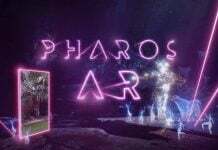 Now Blackout is out and available as a premium, $4.99 title on the Google Play Store, with absolutely zero microtransactions in sight. As if that wasn’t enough of a giveaway, I can tell you categorically that Alien: Blackout is absolutely a true Alien game, designed and delivered by studios that clearly understand what makes the series tick. 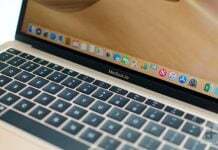 There’s just one problem: it’s not all that fun to play. You know I said Alien: Blackout isn’t a sequel to Alien: Isolation? Well, it sort of is, canonically speaking. Blackout continues the story of Amanda Ripley, daughter of the Alien franchise’s iconic hero, Ellen Ripley, some years after Isolation’s explosive ending (which I won’t spoil). After surviving the horrors on Sevastopol station, Amanda (once again voiced by Andrea Deck) finds herself stuck on the Mendel Research Station — another space-faring vessel owned by the clandestine Weyland-Yutani corporation. The action in Blackout kicks off with the arrival of another ship called the USCSS Haldin, and with it four crew members that come aboard the Mendel to investigate the situation. The four then find that the Mendel’s entire crew (bar Ripley) is dead and that they’ve unwittingly entered into the deadliest possible game of cat and mouse where they’re the mice, and the cat just so happens to be one of the entire horror genre’s most nightmarish creations, the xenomorph. From its core premise to its visuals, sound design, and beyond, Alien: Blackout is a loving homage to the atmospheric horror beats of Ridley Scott’s 1979 horror movie classic, Alien. You of course have the titular Alien itself — a hulking, implacable, singular xenomorph based on H.R. 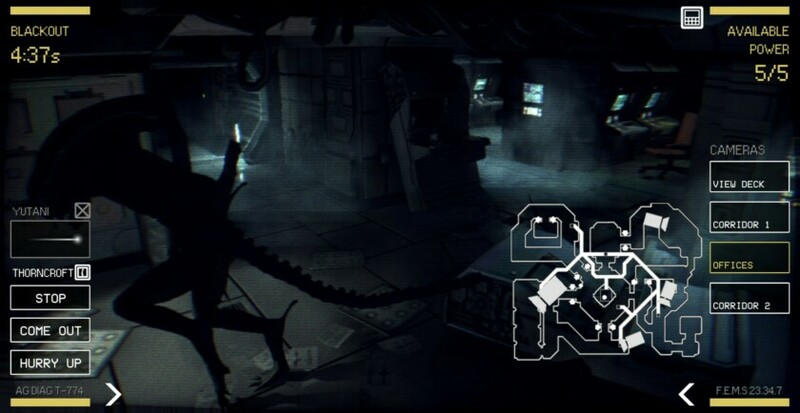 Giger’s original design — which stalks around the Mendel’s claustrophobic metal hallways and vents with menace, but Blackout makes sure to fill in the finer visual brushstrokes of the Alien universe — right from the piecemeal title reveal, to the retrofuturistic technology scattered around the station, and all the way down to the CRT-style text and monitors that you’ll be relying on for the core gameplay loop. Beyond Giger and Scott, Blackout’s sound designers also crib heavily from the work of Alien’s composer, Jerry Goldsmith, for the string-heavy score that nervously stretches as you wait for the xenomorph’s arrival and screeches as it delivers a final, deadly blow. You’ll also need to keep a keen ear out for the sound of clanking metal as your extra-terrestrial executioner approaches. The game wisely lets you know that popping on a decent pair of headphones is the best way to play. As far as crafting a chilling horror experience, Alien: Blackout is far more interested in building knife-edge tension than making you jump out of your seat — a conscious decision that makes sense in the context of the Alien franchise. However, that might sound a little baffling when you hear that Blackout’s primary gameplay influence is gaming’s premier jumpscare simulator, Five Nights at Freddy’s. Stop me if you’ve heard this one before: in Blackout, you need to stay alive without moving for a set number of minutes as you are hunted by randomly-appearing horrors, with your only defences tied to a limited power source. Also, you can only really spy incoming threats with security cameras, but don’t look at them for too long or it might just appear right in front of your face. 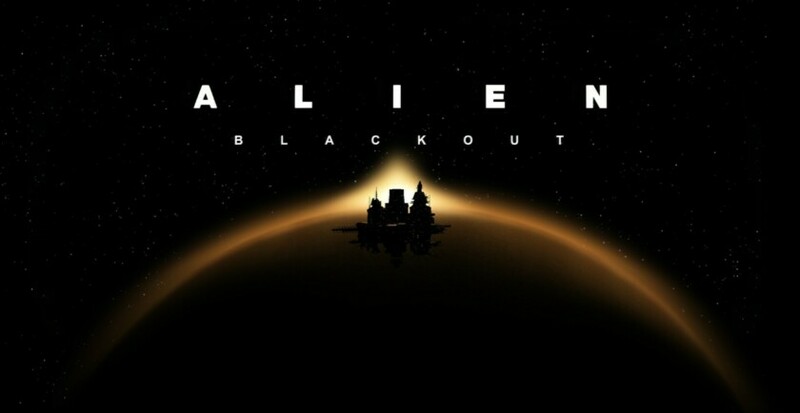 Alien: Blackout owes a lot to Scott Hawthorn’s insanely popular FNaF series, but there are several tweaks to the formula here to give the game a more Alien-y flavor. With Ripley, your avatar character, wedged away (not so safely) in a vent, your main goal in Blackout is to keep everyone alive long enough to advance to the next level and eventually escape the station. 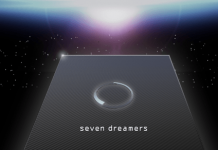 Each of the game’s seven levels are tied to an eight minute timer. 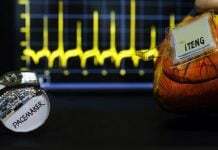 Once that timer elapses you’ll lose all power, but during those initial eight minutes you can use up to five units of power at any one time with no penalties. 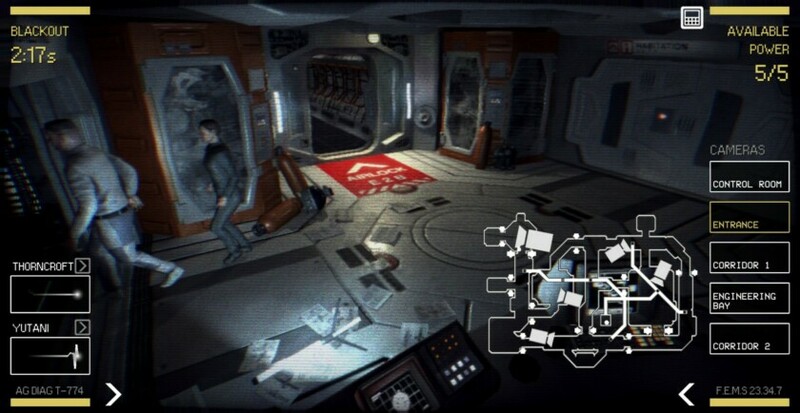 As your new friends roam the Mendel’s halls you can check around for the Alien using security cameras and close doors to block its path all via a map screen on an in-game display terminal. So far so FNaF, but the introduction of NPCs mixes things up. After tapping a character’s icon on the map you can order them to hide or hurry up with simple button prompts. You can also navigate through the dark, dingy corridors by tracing paths using the touchscreen. 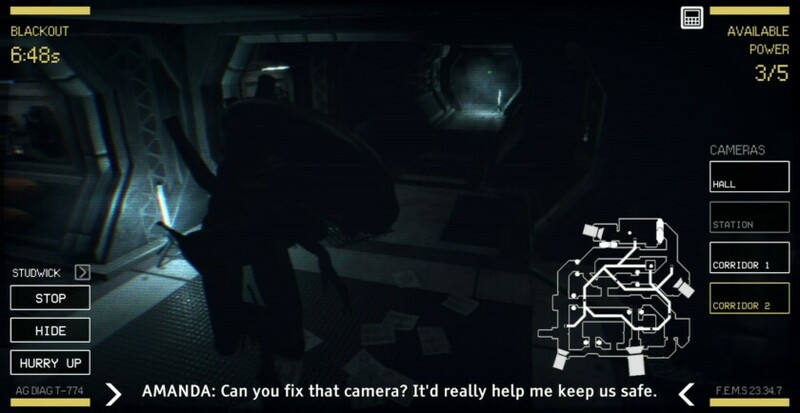 In addition to this extra level of interaction, you also have access to motion trackers that show a blipping red dot when the xenomorph enters its field of view. If you can’t see the beast at all, there’s every chance Ripley is on the menu, at which point you’ll need to look up from your monitor and close a vent (or vents in later levels). Doing so deactivates the terminal, leaving you completely blind to the xenomorph and the crew’s whereabouts for a few seconds. If Ripley dies it’s game over (man, game over), but the rest of the crew don’t get the luxury of second chances. Your actions determine who lives or dies and you’ll only need one crew member alive by the end to watch the credits roll. 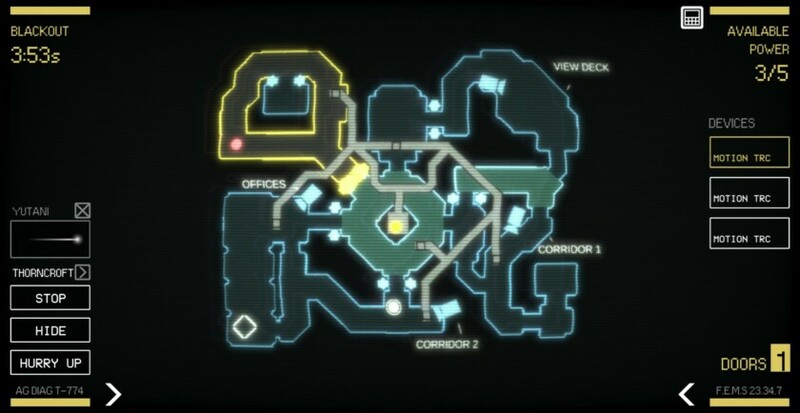 Once you do complete a level with one or more companions, you move to a new area with a completely different map layout. The first two stages act more like tutorials before the shackles eventually come off, but the game doesn’t actually do a great job of telling you what to do. You have to learn on the job, but rookie mistakes, even in the very first level, can have grave consequences for your four new buddies. While the layout changes between levels keep you on your toes, the main objectives are always the same — guide characters from point A to B to C while avoiding the acid-dribbling killing machine. There are also no new gameplay quirks past level two, which makes the final third of the game a bit of a slog. The only thing that is variable is the AI, and in particular the xenomorph’s AI. In one of the only overall gameplay influences from Isolation, all of your actions in Blackout are reactive to the alien’s actions, as you can only indirectly alter its movement patterns by closing a door here and there. I’m sure dedicated players will eventually find a way to manipulate the xenomorph’s journey in every level for those perfect, all survivor runs, but aside from a scant few moments where the AI scripting obviously forces it into a specific direction, the alien is an imposing, unflinching, unpredictable hunter, just as it should be. Fans of the Alien franchise are used to disappointment. While you have the original Alien and James Cameron’s more gung-ho Aliens, the Alien movie series has also birthed cinematic atrocities like Alien Resurrection, Alien Covenant, and the braindead Alien vs Predator crossovers. This vast gulf in quality extends to Alien games too. On the one hand you have Isolation, Rebellion’s 1999 first-person shooter classic Aliens versus Predator, and the criminally under-appreciated Aliens Infestation for Nintendo DS, but on the other you get Aliens: Colonial Marines. Blackout, for all its good intentions, sits somewhere in the middle. It’s far from the money-grabbing, microtransaction-riddled mess it was immediately tarred and feathered for by certain vocal quarters of the internet. Instead, what we have is an authentic Alien experience for mobile with stunning production values that retains the core DNA of the franchise’s greatest hits. Unfortunately, it’s also dripping with unfulfilled potential, most of which becomes apparent within the first minute of the game. The game begins with a brief chat between Amanda and the Hadlin’s crew, but it’s not long before we see the alien in all its glory for the first time, approaching slowly into the room. This is a problem in and of itself as it removes the creeping, hidden dread that should come with sci-fi ultimate unknowable foe, but what comes next is even worse. After closing the door, the four characters express their alarm at what they just saw. Mere seconds later, however, they’ve shrugged off their horror and are introducing themselves and their job roles like the good NPCs that they are. Not only is this atrocious plotting and writing, it also belies a wider problem with Blackout’s execution of a solid premise. These four characters are immediately forgettable, so much so that I can’t remember any of their names despite only having played a quick level a few minutes before writing this paragraph. What should be a frantic, heart-pounding rescue mission to save your four comrades feels more like a game of Lemmings. You only need one to survive, and with no emotional attachment the other three become glorified meat shields. Any Alien cast should be expendable, but not disposable. Without a Dallas, a Parker, a Lambert, a Bishop, a Vasquez, or any other equivalent of the many memorable characters from across the franchise, those blood-curdling screams as someone meets their maker remain completely curdle-free. There are also mechanical issues that stem from Blackout’s other primary source of inspiration. As with FNaF games, success in Blackout is often a case of trial and error where an otherwise perfect run can end in seconds. When you’ve got four helpings of sentient alien dinners at your command you have some leeway, but once you’re down to just one those immediate resets become incredibly tedious — a feeling compounded by each level’s dull, repetitive objectives. While there are some things you’ll learn on failed runs that’ll help on subsequent tries, at that point you’re effectively brute forcing your way to victory. Blackout is dripping with unfulfilled potential. There are also too many things that can go wrong at any one time. The first FNAF, for all its faults, hinged on a limited number of simple mechanics that never overburdened you with too many gameplay elements — a concept many of its sequels failed to grasp in spectacular fashion. Blackout overcomplicates the formula with various new gameplay ideas, some of which work (the motion tracking fits perfectly), some of which don’t (the margin of error for telling an NPC to hide is far too low), but when all the disparate elements are mashed together, that slow burn, chill-down-your-spine atmosphere evaporates. Nothing kills tension quite like the need to micromanage four brainless, charmless puppets in addition to the many cameras, doors, and sensors you’ll be switching on and off every few seconds. If you’re a die hard Alien fan and you’re invested in Amanda’s story — which is set to continue in a comic series that follows on from the events in Blackout — then you’ll absolutely find things to like here, including the developers’ obvious respect for the Alien license. 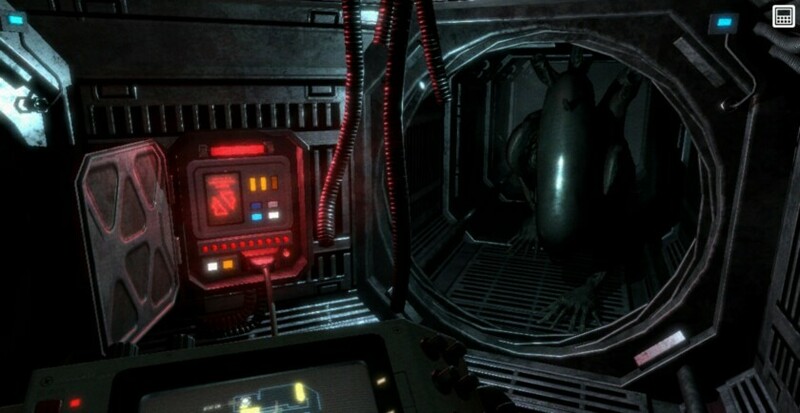 For everyone else, however, there’s already a dearth of great horror games on Android and Alien: Blackout, for all its faithfulness to its source material, is far from the perfect organism that its namesake deserves.